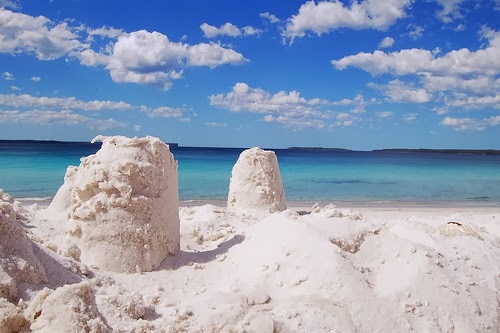 SYDNEY - Hyams Beach - Guinness Book of Records World's Whitest Sand - Located approximately 2.5 - 3 hours drive away from Sydney City, Hyams Beach in Shoalhaven, New South Wales, Australia is the perfect beach holiday attraction for locals as well as international tourists. The sand is so white you would not believe that it's real until you see it with your own eyes. 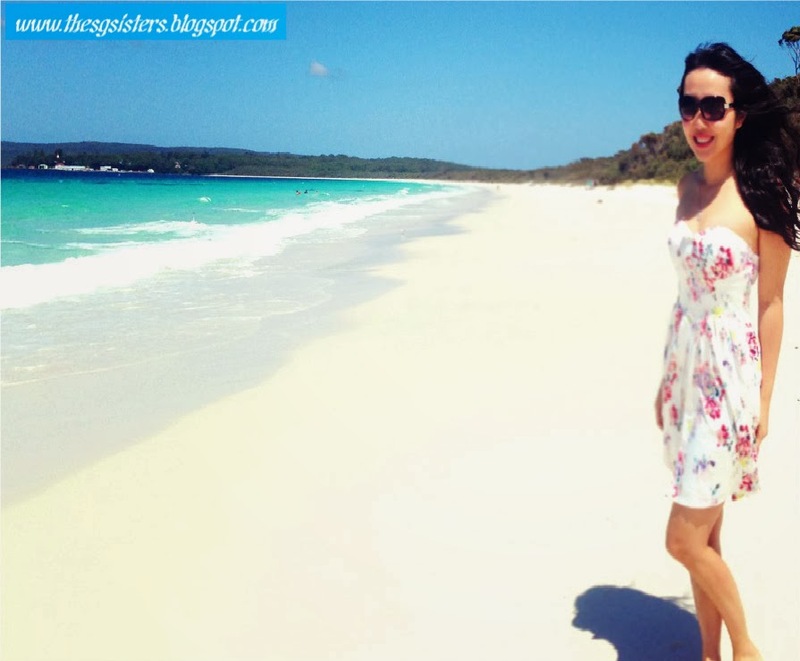 A highly recommended open uncrowded beautiful beach to visit in this lifetime! 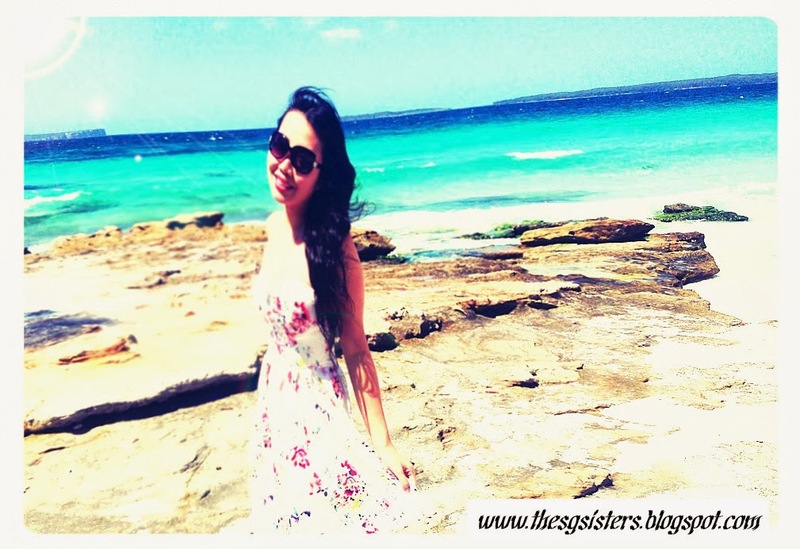 Australia has so many beautiful natural surroundings and I enjoy driving around exploring them one by one! Sydney is never boring! 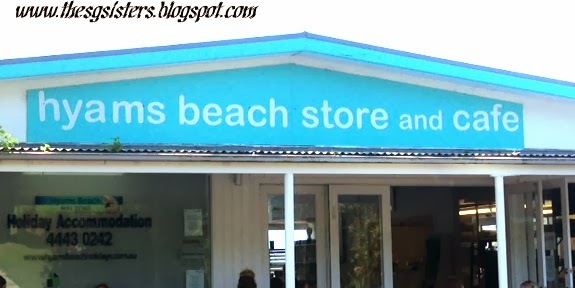 Oh yes, not forgetting that I had delicious Fish & Chips for lunch at HYAMS BEACH STORE AND CAFE which is conveniently located beside Hyams Beach. 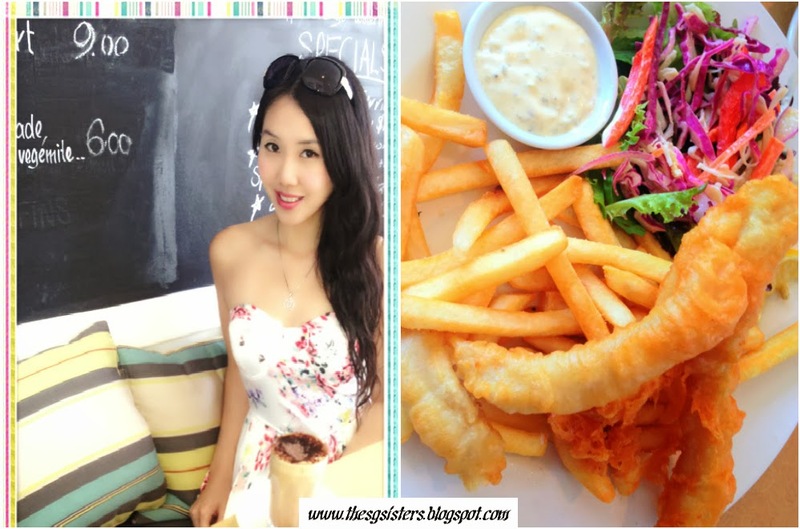 It is a lovely cafe with wonderful service and decent food for beachside customers.